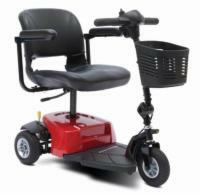 Looking for a stylish, high performance power wheelchair that can increase your freedom and mobility? 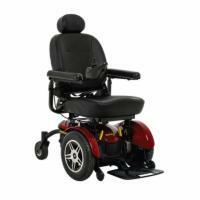 The Jazzy Elite 14 offers the best when it comes to both comfort and power. A twin motor system propels the 14 inch drive wheels, which provide maximum traction and allow for an even weight distribution. In addition, this affordable model comes with a long-lasting battery that can travel almost 10 miles on a single charge! 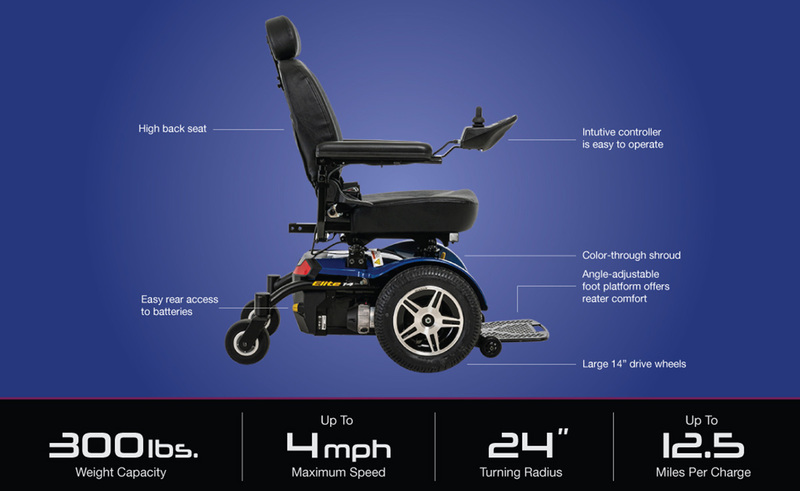 Experience the pinnacle of power and maneuverability with the Jazzy Elite 14!